An artist/ art appreciator, Wendy H, recently interviewed me for her blog— Artisan Denizen. She came up with some provocative questions for me. 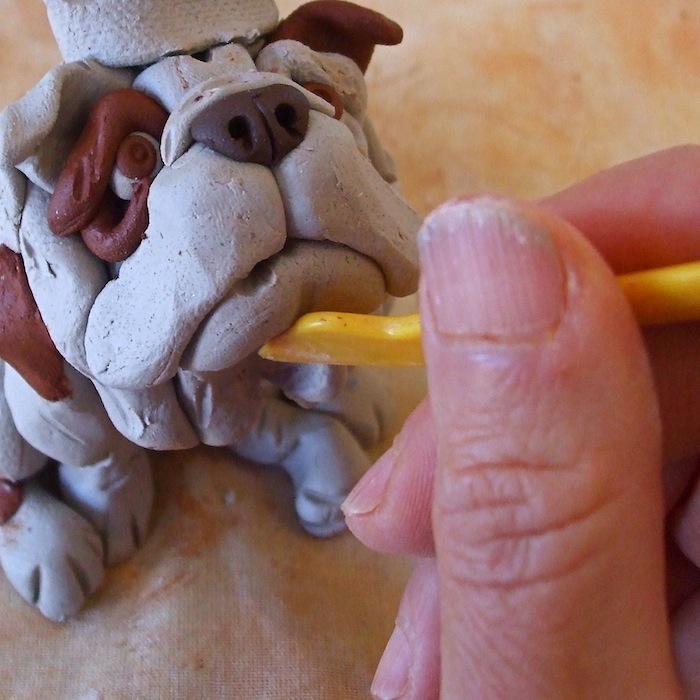 Give a click if you want to learn a little more about my how I got started with clay, why I like Dr. Suess, how I honor my canine muse and more.